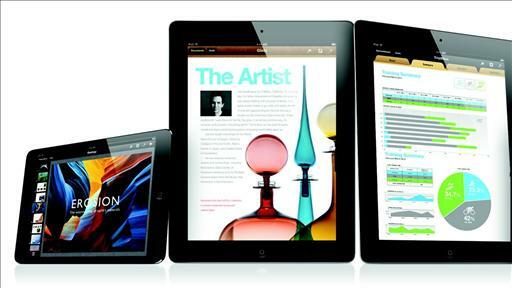 Already available for the iPad, Apple is bringing Pages, Keynote and Numbers to the iPhone and iPod Touch. The apps sell for $9.99 apiece and are free for those who have already purchased the iPad versions. Apple’s Mac App Store went live this morning with the release of Mac OS X 10.6.6. And it’s off to a good start already. At launch there are some 1,000 apps, paid and free, spread out over the standard of categories–productivity, games, etc. Among the Apple apps on the store’s virtual shelves: Pages and others from the iWork suite for $19.99, iPhoto and GarageBand for $14.99 and Aperture 3 for $79.99. Less than a week after its public debut, About.me, the start-up offering simple personal profile pages that tie together social networking contact info from other sites, is being acquired by AOL. The financial terms aren’t being disclosed, but the company had raised less than a half million dollars from AOL Ventures and True Ventures. Other investors include Ron Conway’s SV Angel and the New York Times Company. It had been in an extended beta trial period since September. Just nine days into December and the “Best of 2010? lists are already piling up like early snow. The latest, Apple’s iTunes Rewind, highlights the store’s most popular content of the year and, while its lists of music and movies are certainly worth a look, its breakdown of popular iOS apps is most interesting. Yesterday, I wrote about Pulse, a news-reading app with innovative design, going social by integrating Facebook. Now Flipboard, a social news-reading app based around Twitter and Facebook, is adding publisher feeds. (Full disclosure: Including from All Things Digital.) One thing’s clear: There’s a lot of excitement and energy going into how the iPad can re-create content consumption. Loïc Le Meur Speaks About New (and Improved?) Seesmic!